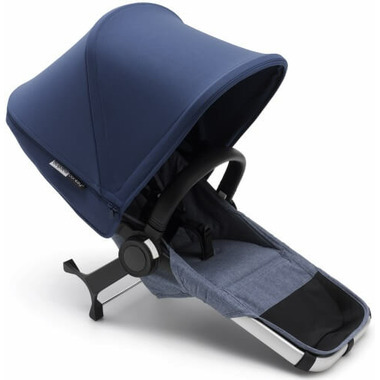 The Bugaboo Donkey2 is their improved multi-purpose stroller that provides versatility. 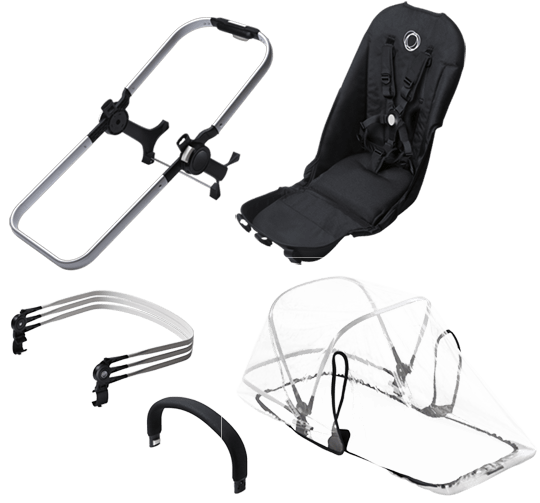 It adapts to your family’s needs with the Bugaboo Donkey2 Duo Extension Set, by converting your stroller from a single to a double, in just three clicks. One-handed steering when fully loaded. 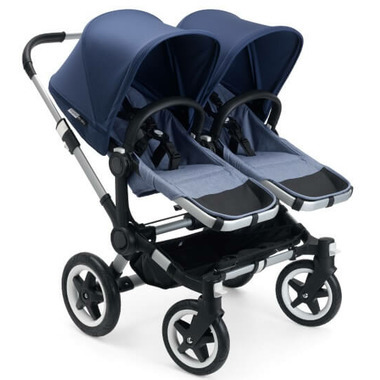 Easily converts from single to double stroller in three clicks. Luggage space, so you can pack more for your day. The Side Luggage Basket keeps your essentials within reach. Personalize even more with countless different color combinations. New foam tires that guarantees a smooth ride throughout its lifetime.